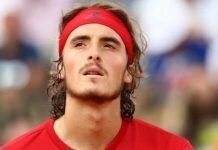 The World Number eight tennis player, Stefanos Tsitsipas indicted for the top players on the tour receiving special benefits during the doubles match against the Bryan brothers in the Miami Open final. He referred to Roger Federer, against whom he won in the pre-quarters of the Australian Open 2019, for receiving special advantages during matches on the men’s tour. 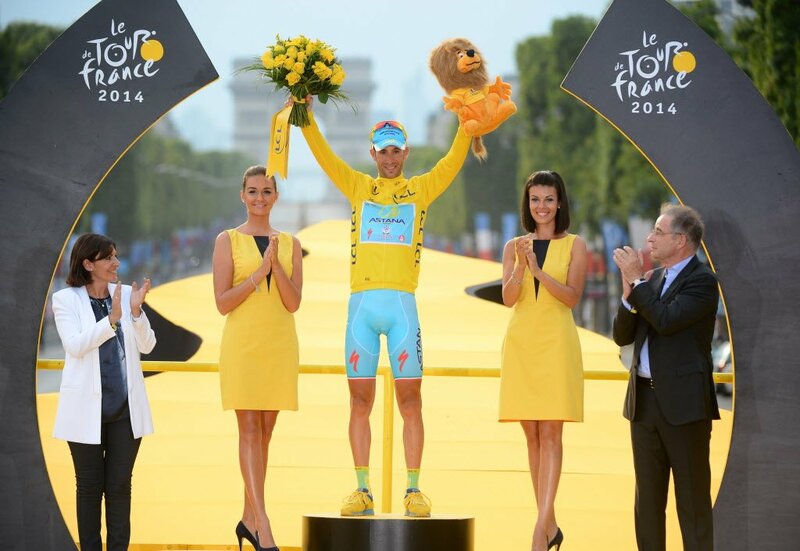 And, he mentioned the umpires during certain moments prefer the top players of the sport. 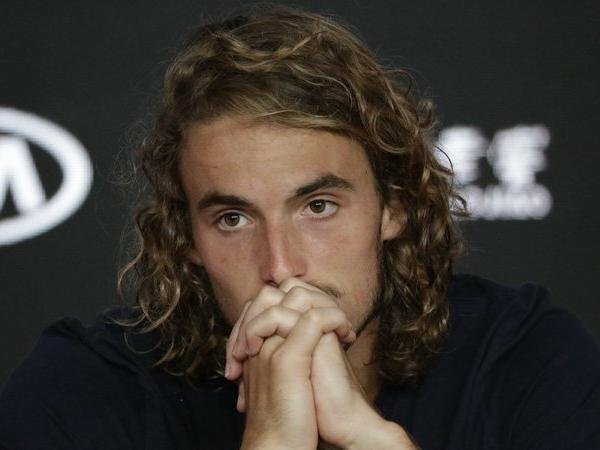 “I think players that have been doing really well over the years, players that are generally much respected in the tennis world, have privileges when it comes to certain rules and umpire decisions,” Stefanos Tsitsipas tweeted. “I felt this a couple of times when playing these guys and I think it’s a bit unfair”. 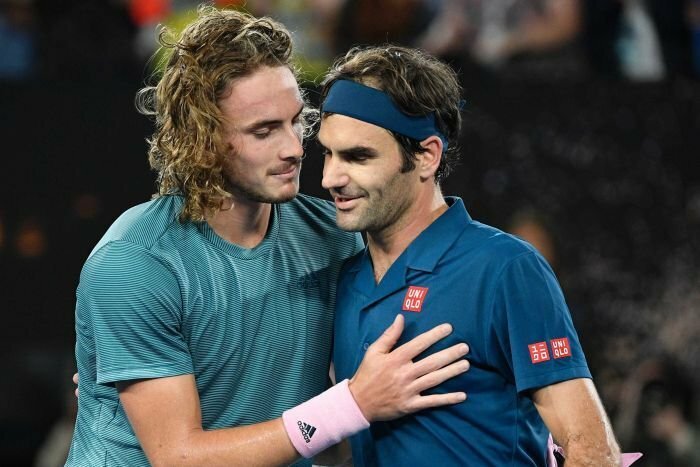 The Greek lad, Stefanos Tsitsipas removed the tag, Roger Federer, but however, he perceives the umpires being partial towards big players during matches. Stefanos Tsitsipas mentioned about his on-court experiences where his opponents take a lot of time in-between the points during a match. They delay the commencing of the next point and the umpires do not voice out this aspect of the violation. “I did have situations in the past against players that like to take a lot of time between points and I don’t want to mention any names but it was very disturbing and it felt wrong because the referees and umpires wouldn’t say anything,” he said. 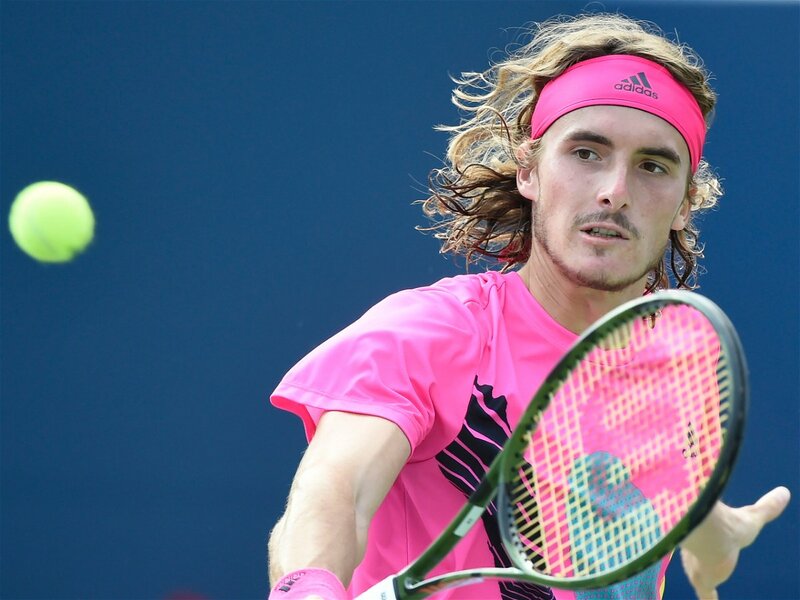 Stefanos Tsitsipas acquired exponential fame on the ATP Tour last year, when the Greek defeated four top-ten players (while he was ranked outside the top ten ATP rankings) in the Canadian Masters event, Rogers Cup and eventually lost to Rafael Nadal in the final. Previous articleValtteri Bottas Shares He Saw His Bad Start At China GP Coming!